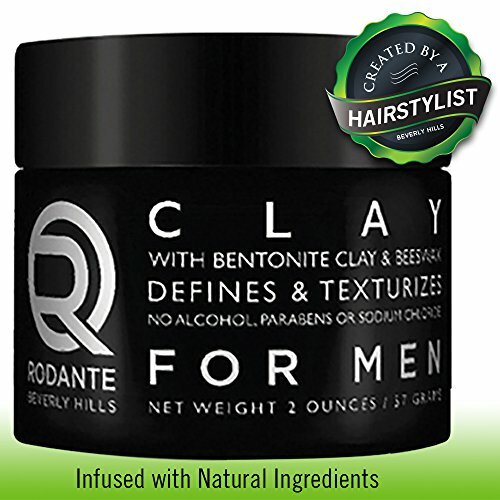 This styling clay adds texture and separation to long or short styles. Bentonite Clay adds body and thickness, making hair feel fatter. Light formula absorbs quickly. Manufacturer: Rodante Beverly Hills Inc. Publisher: Rodante Beverly Hills Inc. Studio: Rodante Beverly Hills Inc. If you have any questions about this product by Premium Brand Rodante Beverly Hills for Men, contact us by completing and submitting the form below. If you are looking for a specif part number, please include it with your message.